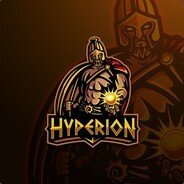 HyperioN.eSports Community gruppe, til alle vores følgere. Looking for teams in these games. We are playing eSports wall rocket league tonight come and watch us play. Wish the guys the best of luck.. Anyone wana play rocket league with me? Trying to get out of challenger elite but i keep getting paired with noobs!